Get around town at your convenience! Get About Town in Style! There are a huge number of awesome activities that your group can enjoy during a hen do in Barcelona, and you should be focusing on the fun rather than the logistics. With our Barcelona activity transfers, you can do just that. 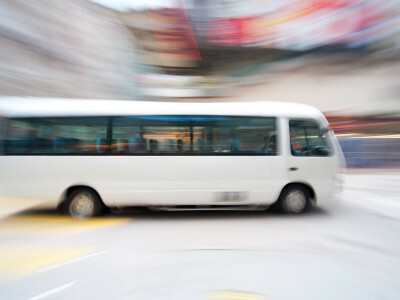 We can offer your group a private air-conditioned minibus than can take you to/from your activity in Barcelona and surrounding areas. The bus will pick you up from your accommodation in Barcelona, and will also bring you back to Barcelona.